If you are looking for trendy Women Clothing & Accessories, you are at the right place. Yes, Udaipur Haat is presenting the wide range of alluring and fine-looking outfits and jewelry to meet one’s fashion requirements. Indian kurtis are the most admired choice of every age woman. 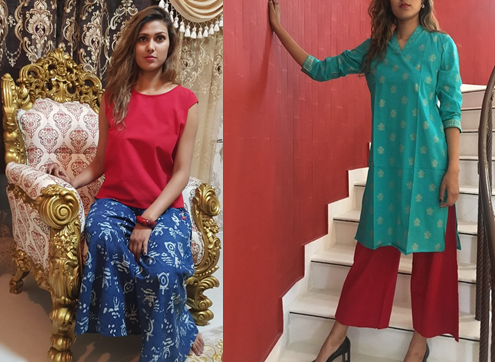 Check out some fashionable and modern styles of Indian kurtis like straight, flared, printed, antalkali, indo western, jacket, high low and many more in perfect colors, size, type and fabric. Ethnic Kurtis are the best choice of today’s professional women to stay bold & beautiful without compromising in comfort & style. True beauty lies in simplicity. Simple, yet graceful designer kurtis are available in bright colors and attractive prints. These kurtis are an ideal pick for college girls and working women. They can be clubbed with Patiala salwars, leggings, jeans, trousers. You can also go for High Low Kurtis available in various unique patterns and designs. Pair them with leggings, jeggings or skinny jeans for voguish looks. This winter wrap yourself with Charcoal Shawl. Yes, Charcoal shawl that not only helps you to fighting breeze but also sizzle up your style. 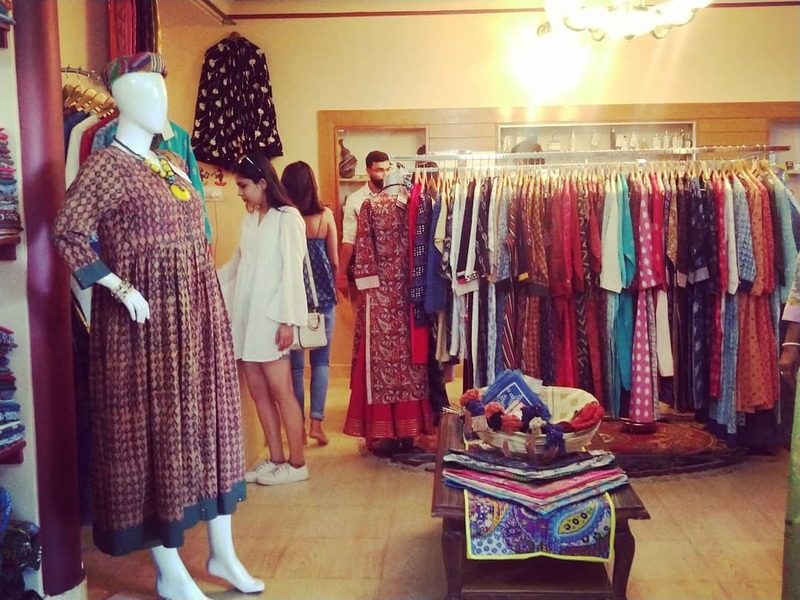 Udaipur Haat is a destination where you also find Stunning collection of trendy women wears like Palazzo, flared pants, many more which gives you classy look. We have an exclusive range of Sarees like embroidered, printed, woven and regional. The elegant variety of sarees will give you royal touch. A vibrant color combination and uniqueness make them an ideal choice for wedding occasions and grand family functions. Take a look at our massive collection of Ethnic & organic handmade women’s wear. These beautifully designed handmade dresses are made by skilled artisans available in cotton, rayon and blended form. These are available in Casual wear, party wear and festive wear according to the need of occasion. Explore our gigantic range of contemporary designs or patterns of Ethnic Jewelry which can be used to enhance the beauty of your outfit like Rings, pendants, necklaces, bracelets, anklets, bangles, earrings made up in brass, kundan & meenakari. Udaipur Haat is a fusion of Tradition & Modern style. We guarantee that you find the best quality products at affordable prices. Discover the hottest and latest trends in Women clothing and accessories at one of the best Boutique in Udaipur. And update your wardrobe with westernize style while staying in touch with ethnic grounds. 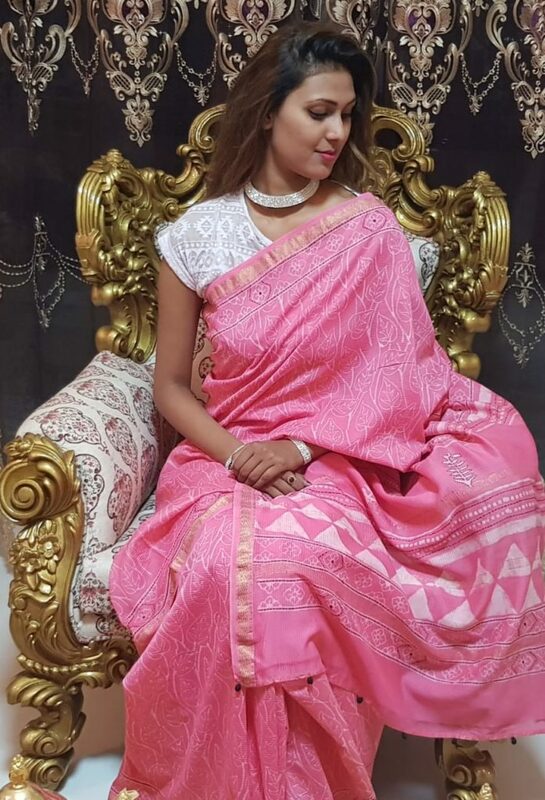 All ethnic products of Udaipur Haat are manufactured by women, who need support and With appropriate payment given to those women’s who make them and selling directly to consumers cutting all middle men and print excellent quality at very low prices.